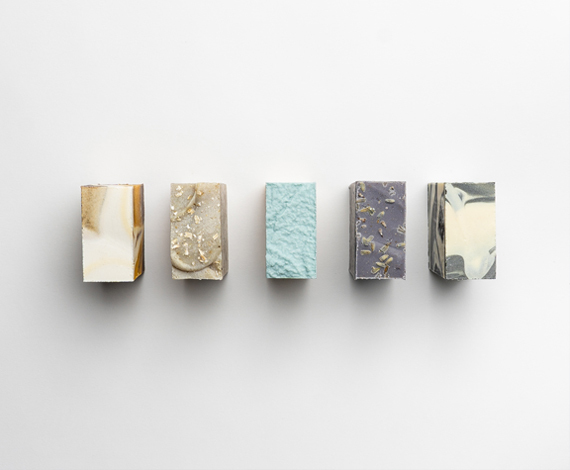 Pacha Soap Co. bar soaps are artfully handcrafted with natural, premium ingredients that cleanse and nourish the body while inspiring self-care and self-love. 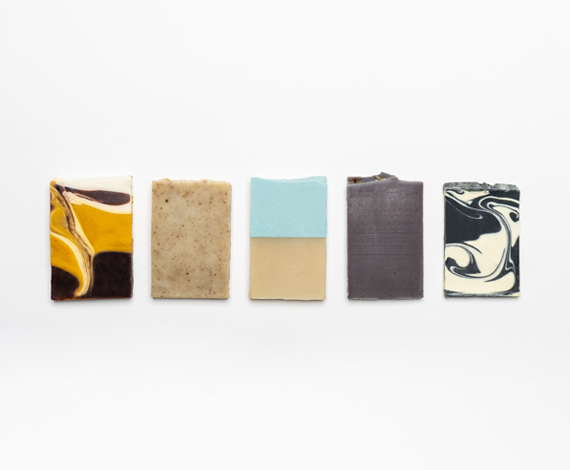 These all-natural bar soap blends are artfully handcrafted to gently cleanse and nourish skin. 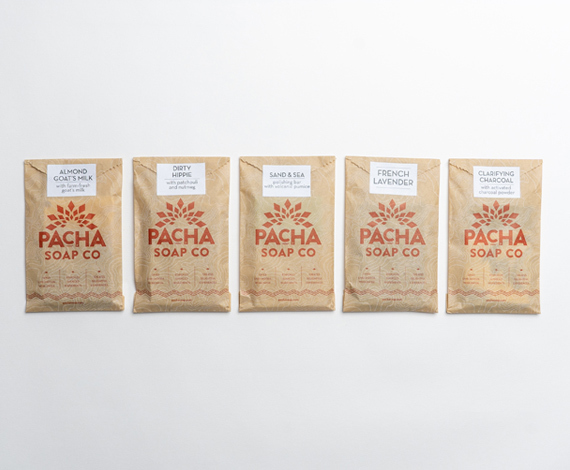 Pacha Soap Co. believes in cultivating prosperity in developing nations by using our profits to support transparent, ethical sourcing, clean water initiative, hygiene education, and small business opportunities across the globe. Ingredients: Elaeis Guineenis (Palm) Oil+, Elaeis Guineenis (Palm) Kernel Oil+ and/or Cocos Nucifera (Coconut) Oil, Water, Olea Europaea (Olive) Fruit Oil, Sodium Hydroxide++, Butyrospermum Parkii (Shea) Butter, Ricinus Communis (Castor) Seed Oil, Essential Oils and/or Fragrance (Natural), Mineral Pigments. 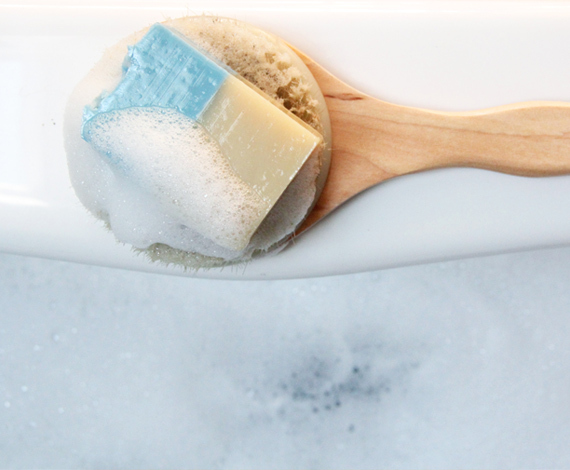 ++Used to saponify oils into soap. None remains in final product.